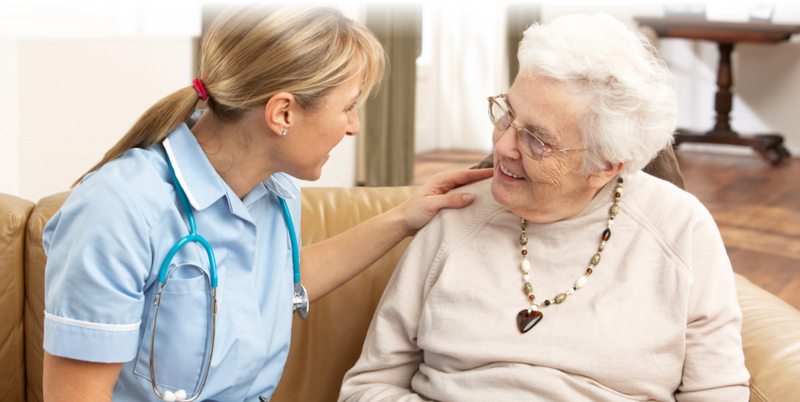 To provide quality, compassionate care designed to meet the unique needs of each individual client. 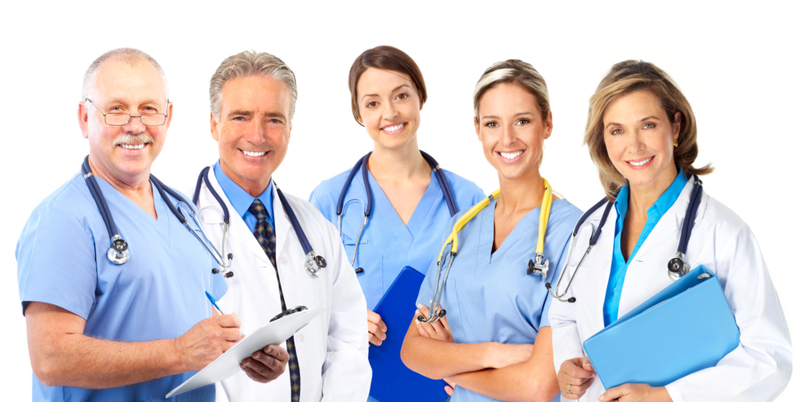 Shields Healthcare Services PLLC also works closely with healthcare professionals such as physicians in order to develop a plan of care for the client. 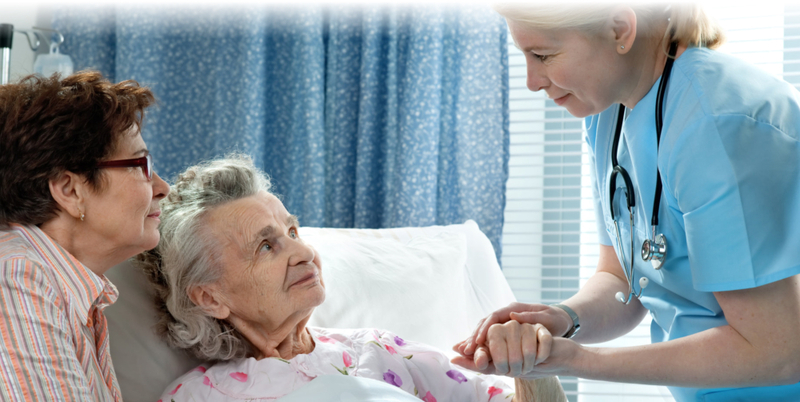 We design it with the end-goal in mind to maintain the health of the client and to prevent illness. Ultimately, we always see to it that the client will always have an alternative that involves high quality care and the option to stay in their own homes during treatment. 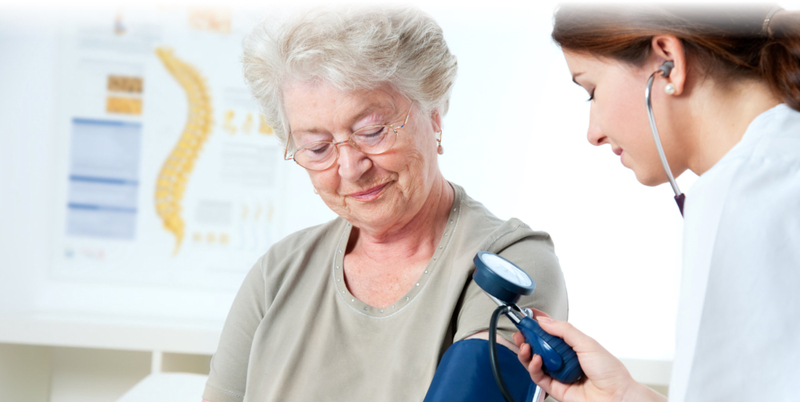 Shields Healthcare Services PLLC provides care to patients without regard to race, creed, gender, age, national origin or sexual orientation.